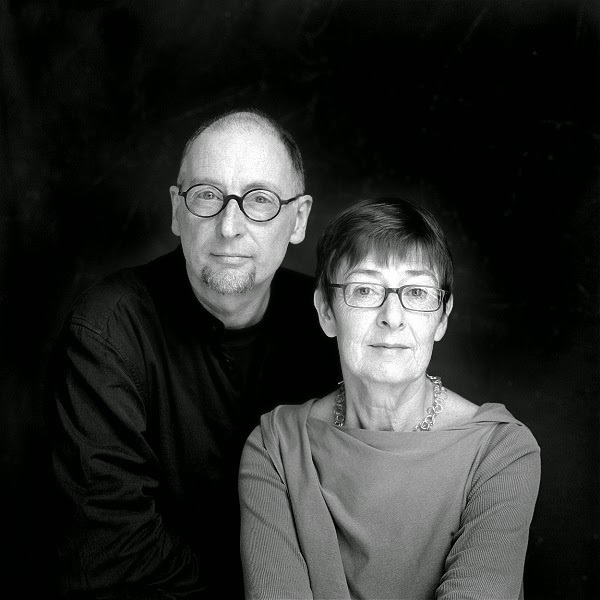 The Royal Institute of British Architects (RIBA) has announced that Irish architects Sheila O’Donnell and John Tuomey are the recipients of the 2015 Royal Gold Medal, one of the world’s most prestigious architecture awards. 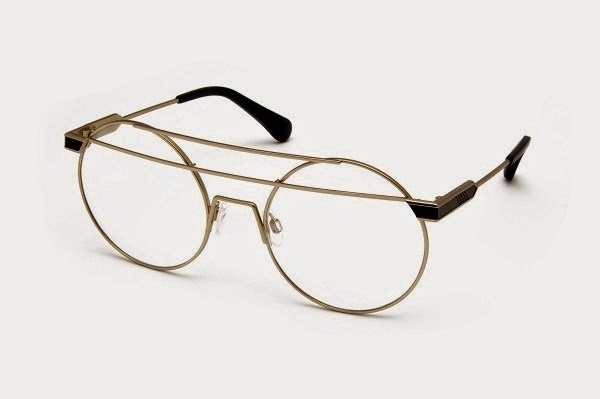 Given in recognition of a lifetime’s work, the Royal Gold Medal (which was awarded for the first time in 1848) is approved personally by Her Majesty The Queen and is given to a person or group of people who have had a significant influence “either directly or indirectly on the advancement of architecture”. 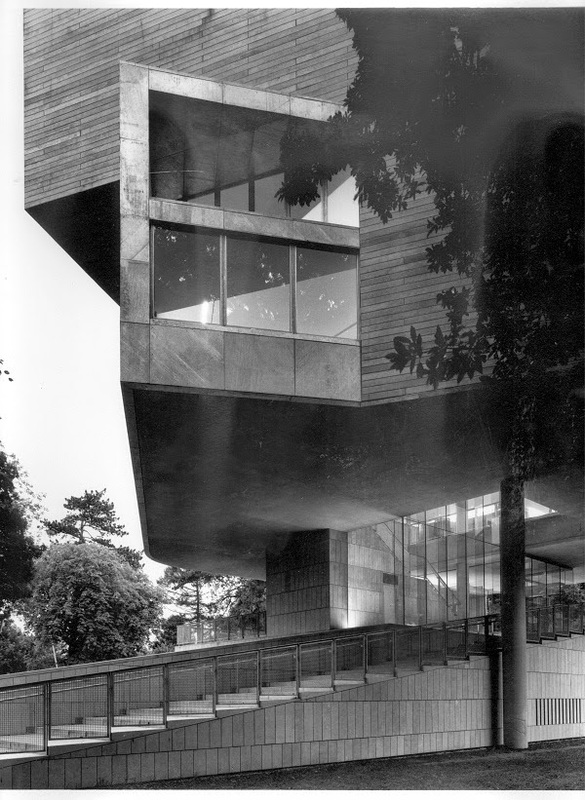 Sheila O’Donnell and John Tuomey co-founded their practice O’Donnell and Tuomey in Dublin in 1988. 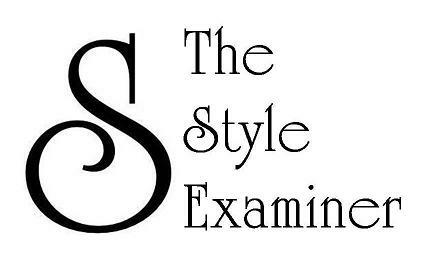 In the early 1990s, they were part of the group 91 Architects who were responsible for the regeneration of Dublin’s neglected Temple Bar. 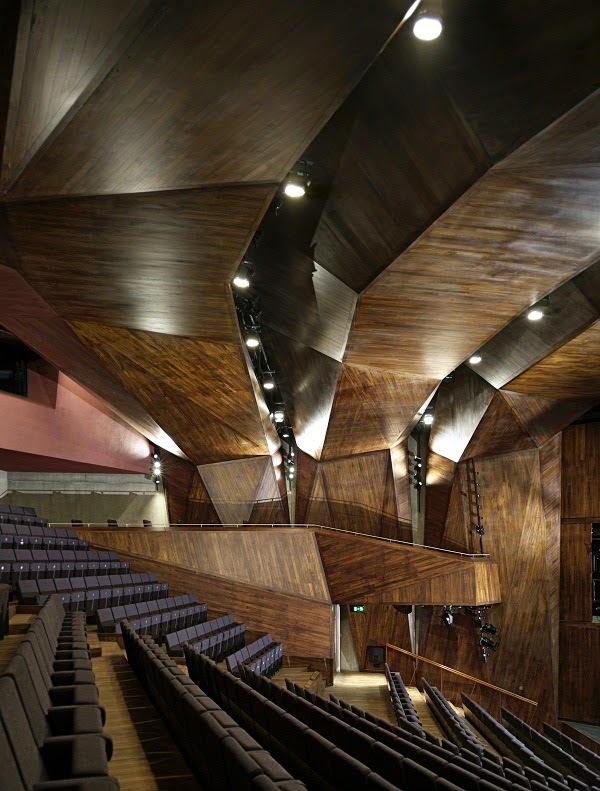 The building they designed for the Irish Film Institute in the area became emblematic of the practice’s sensitive urban interventions and unconventional creative approach. 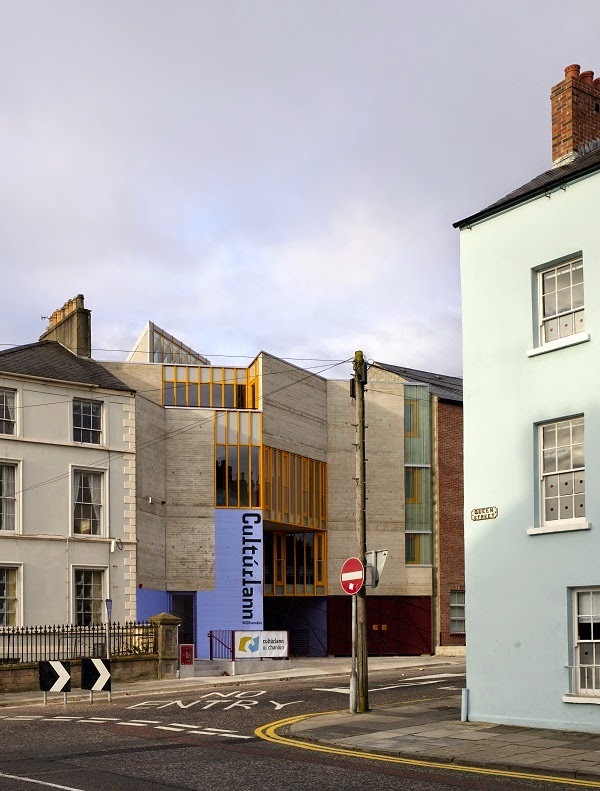 Ever since then, and through their buildings, publications, exhibitions and teaching they have forged a confident new identity for Irish architecture. 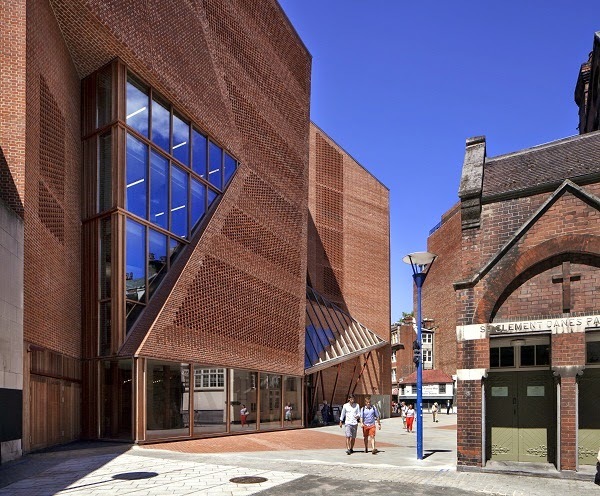 Sheila O'Donnell and John Tuomey will be presented with the 2015 Royal Gold Medal at a special event at the RIBA in London on 3 February 2015. 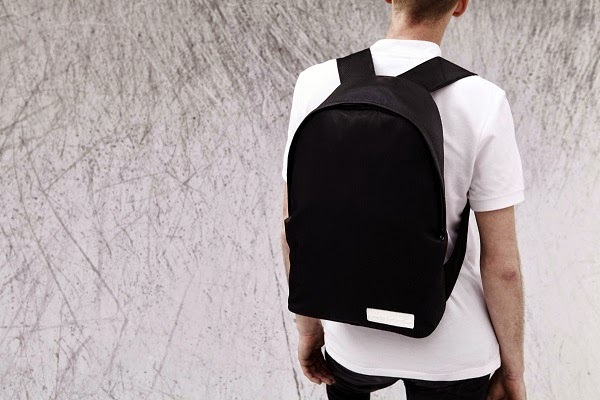 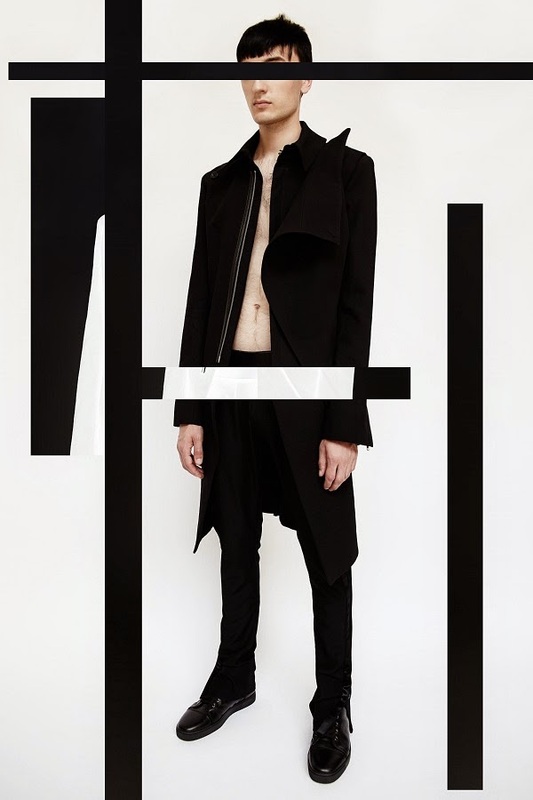 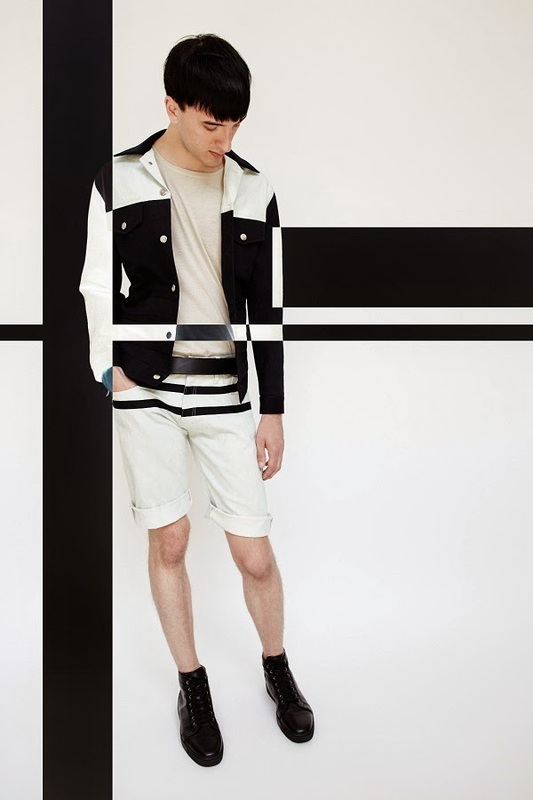 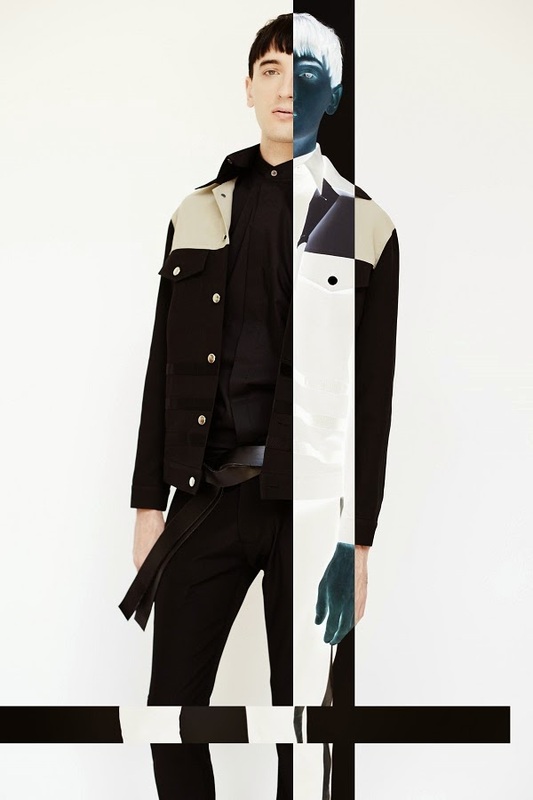 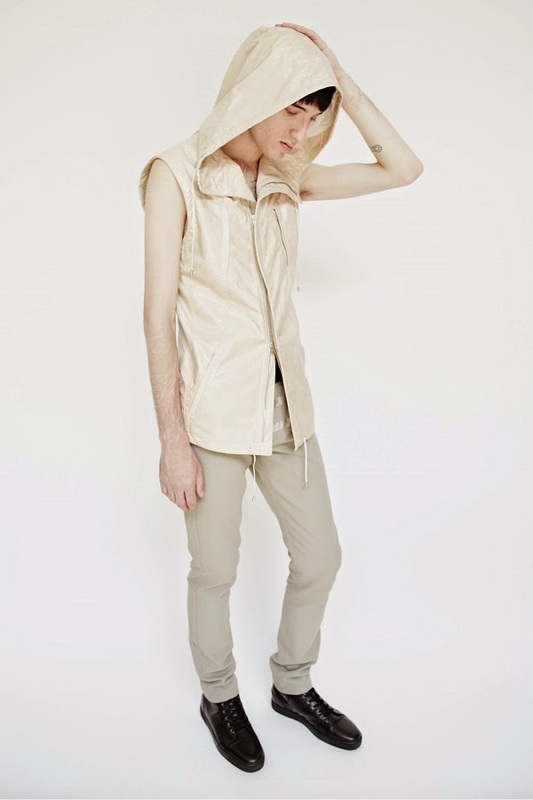 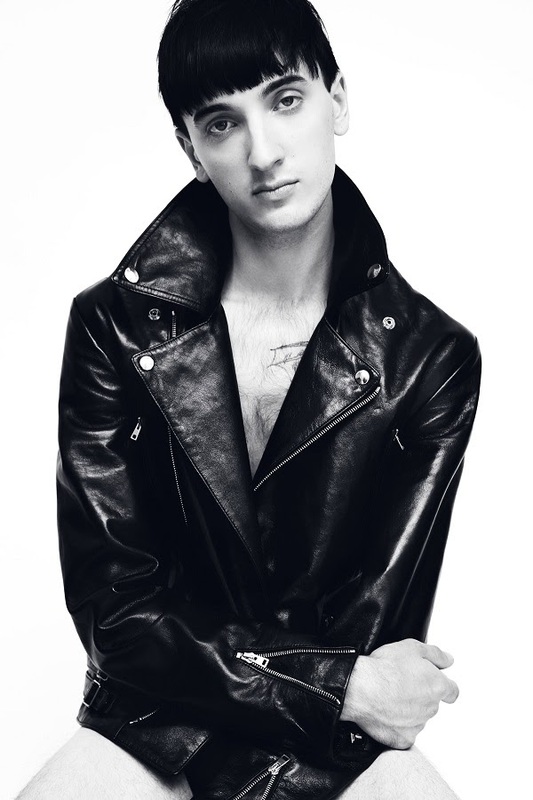 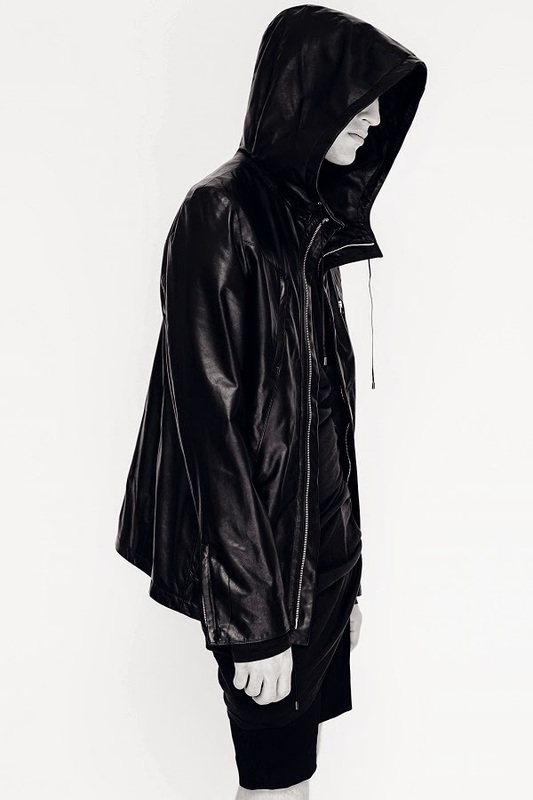 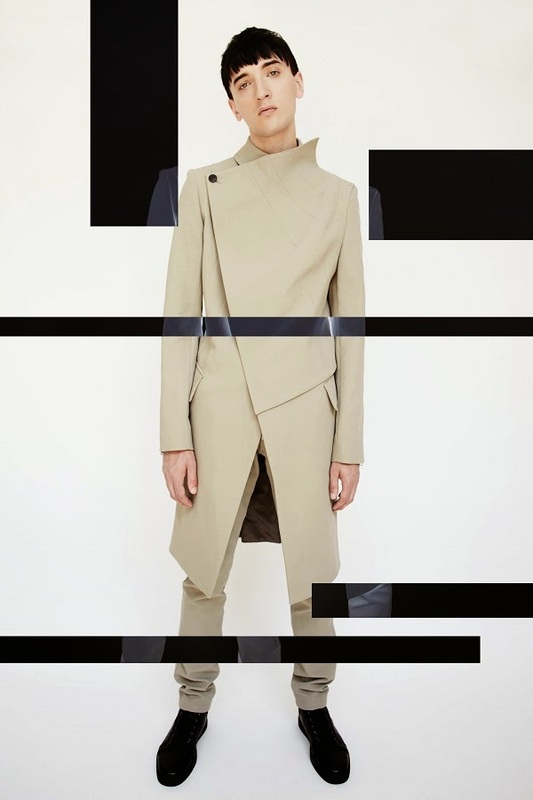 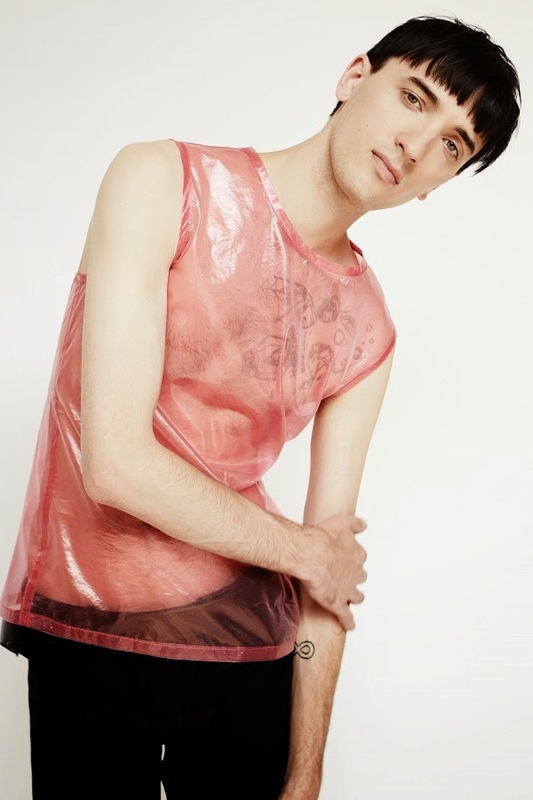 Canada-born and London-based fashion designer Todd Lynn has unveiled images of his menswear collection for Spring/Summer 2015, marking the end of a three-year creative silence on his ambition to develop a men’s fashion line. 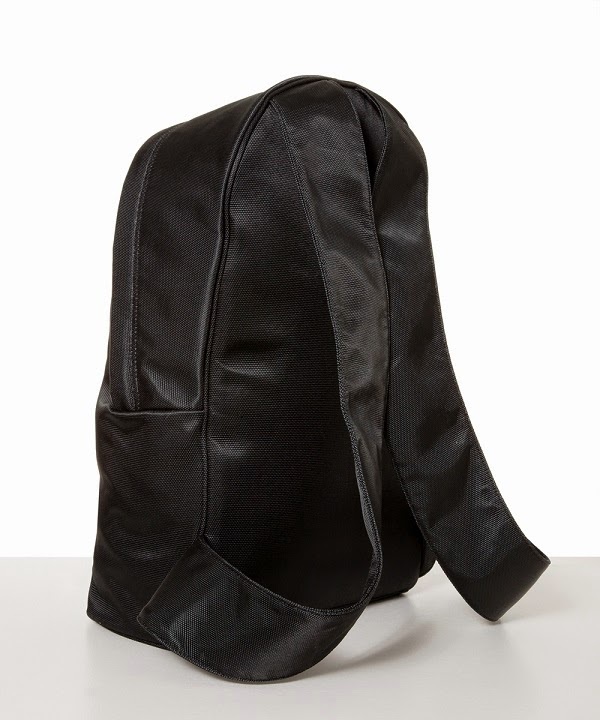 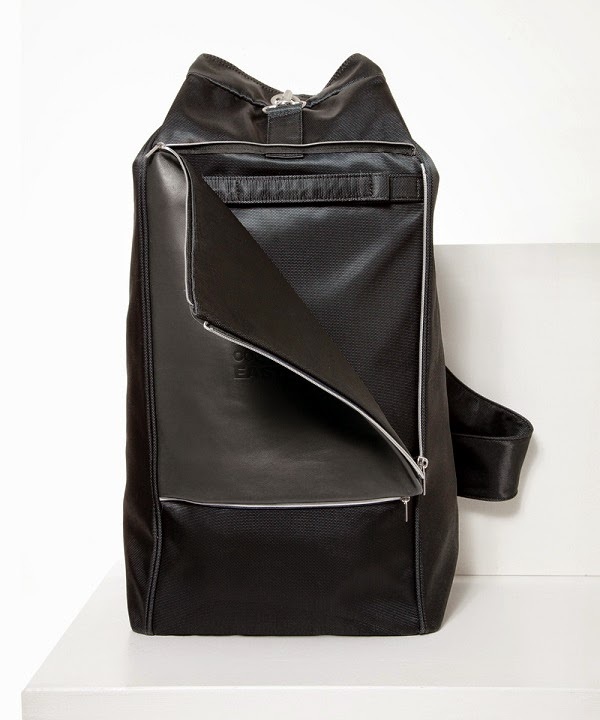 Claiming inspiration from the fantastical science-fiction undertones of the 2013 film Under the Skin (directed by Jonathan Glazer and featuring Scarlet Johansson), the collection is anchored by a colour palette of black (with occasional accents of sand, pink and off-white), with leather playing a prominent role as the material of choice (in either soft or heavier versions) against soft wool. 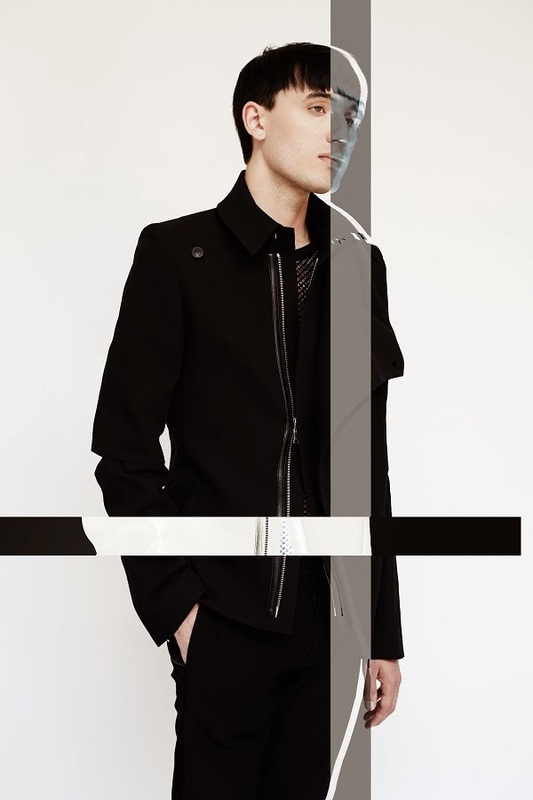 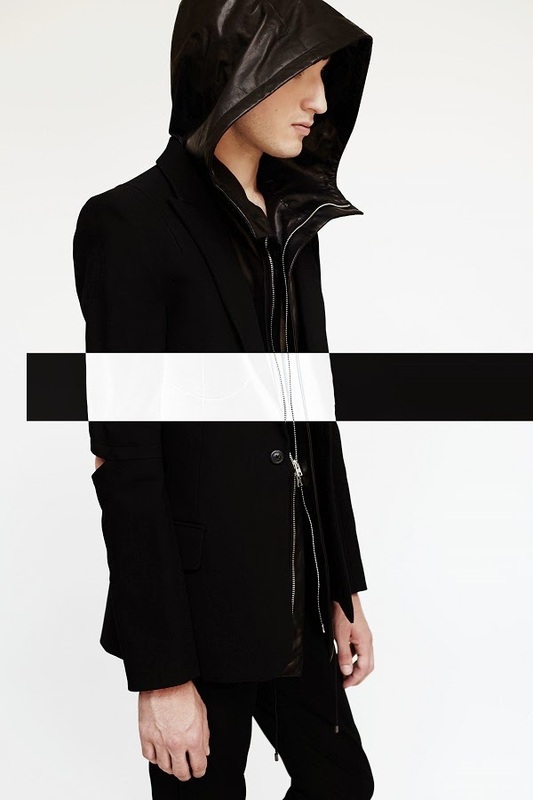 Silhouettes juxtapose urban subcultures (through hoodies and biker jackets fastened by zippers) while channelling suave dandyism in the form of tuxedo jackets with peaked lapels, sharply angular shoulder and collar lines, and merino wool tops incorporating blocks of chiffon. 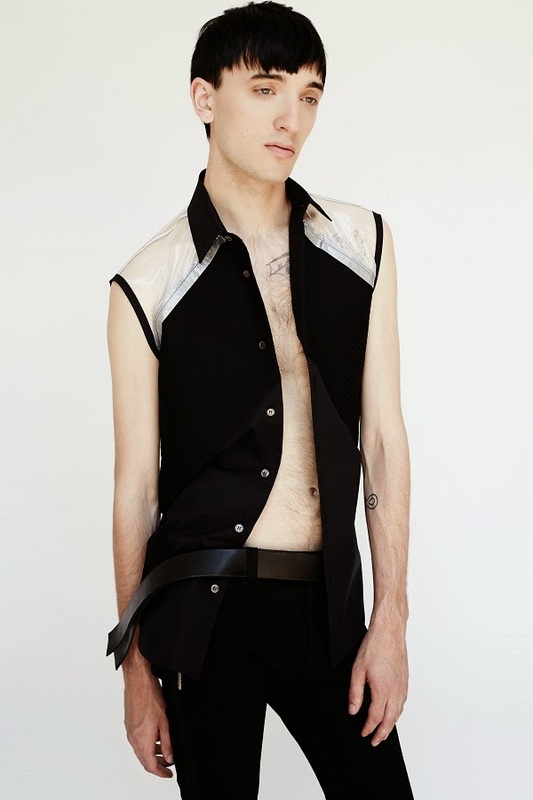 At the same time, stark details such as slit elbows, horizontal and vertical appliquéd fabric stripes on trousers, and cropped, sleeveless shirts serve to elongate the shape of the body while subtly drawing attention to the role of flesh in engendering the physicality of contemporary menswear. 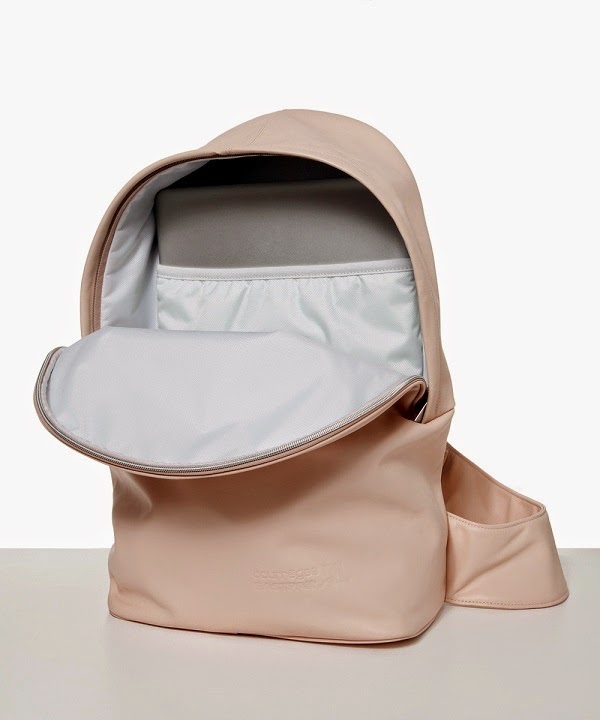 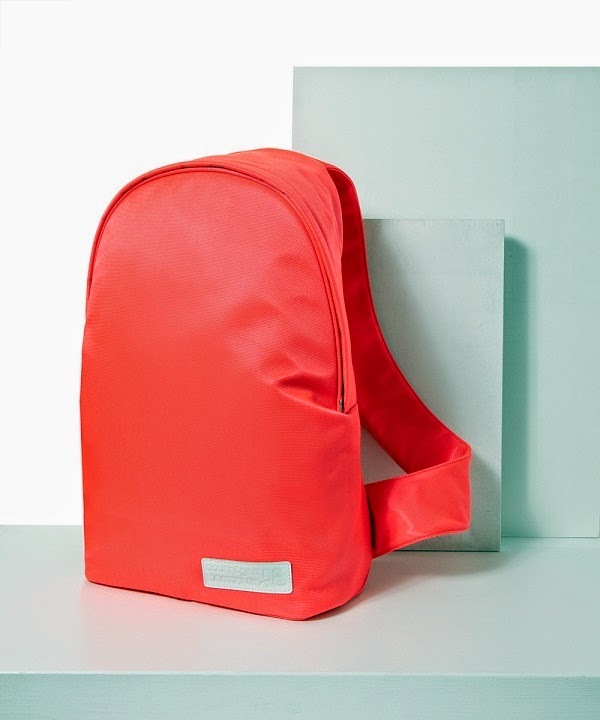 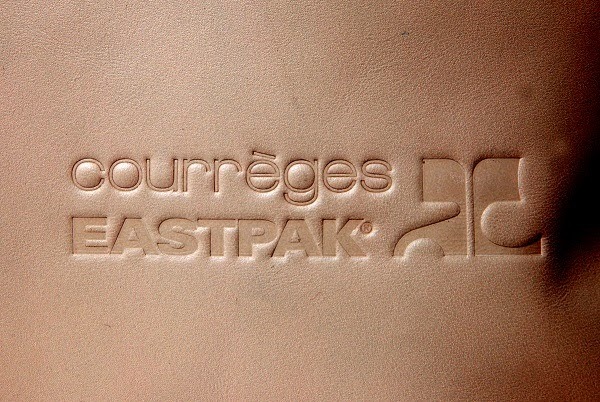 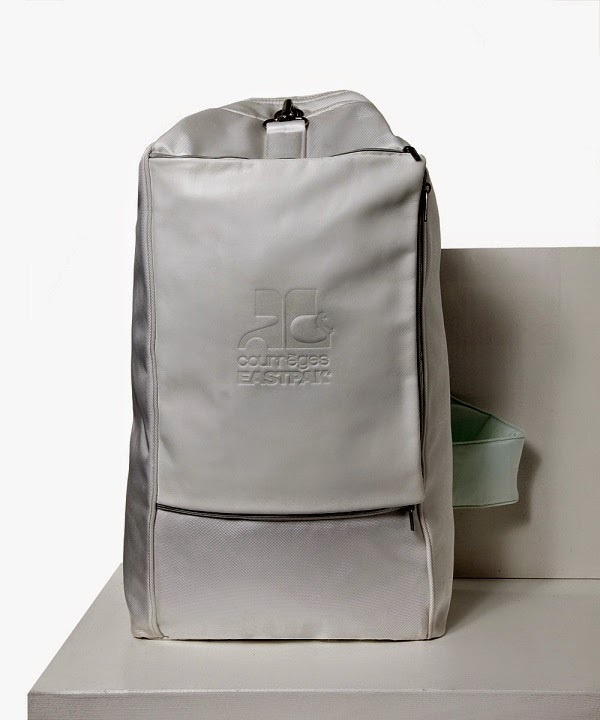 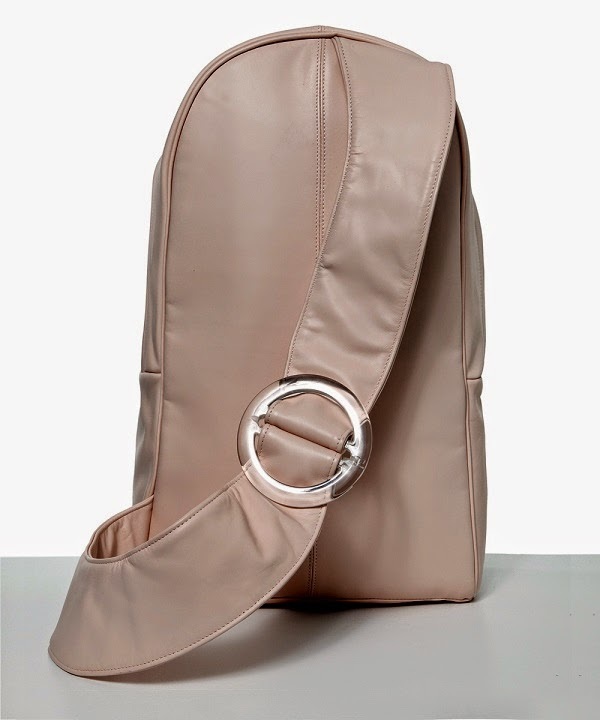 Accessories label Eastpak has partnered with the House of Courrèges on a new collection of bags (with highly accomplished results, The Style Examiner might add). 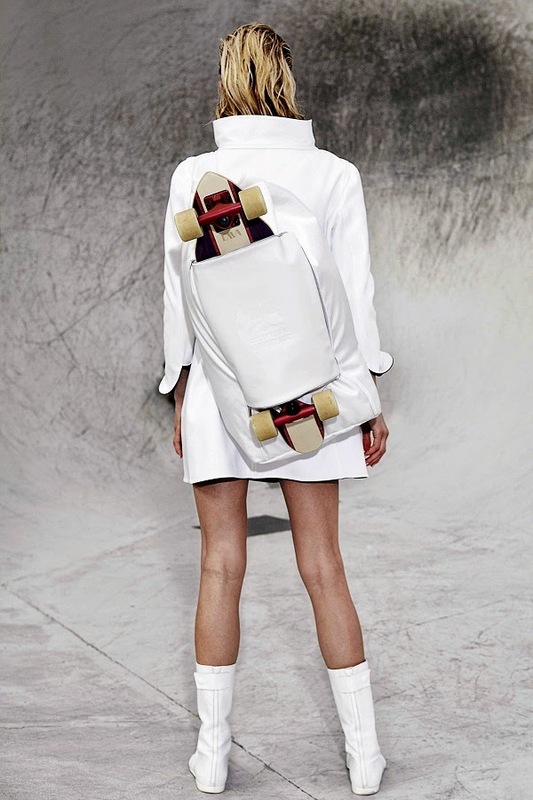 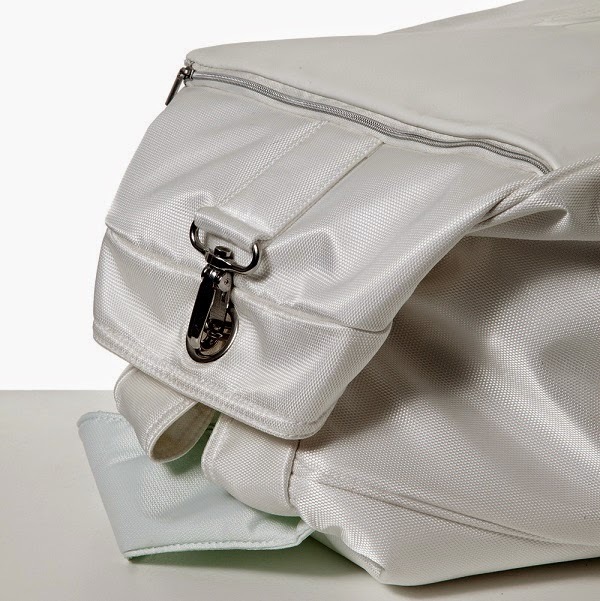 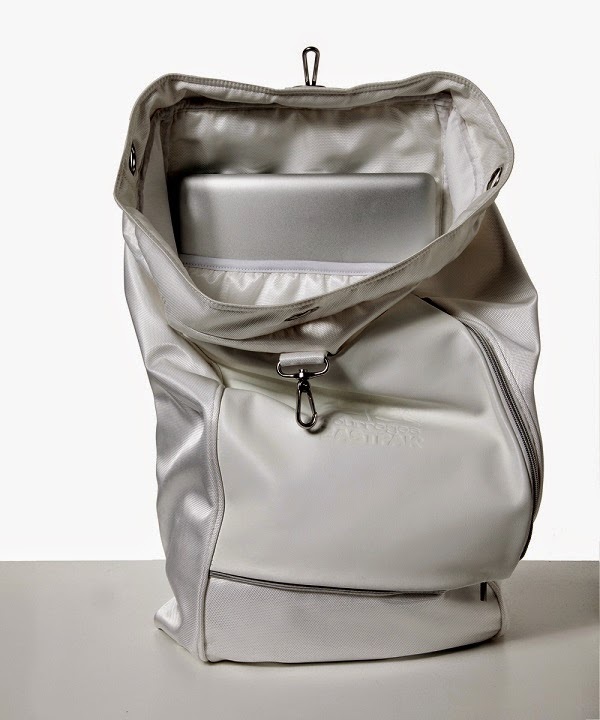 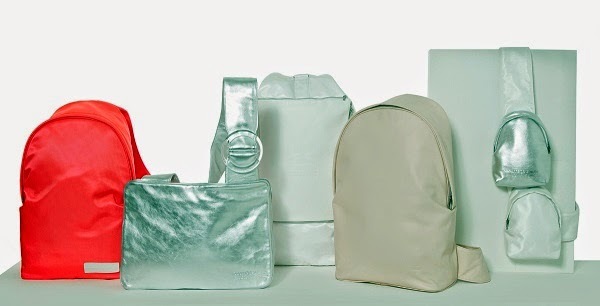 Unveiled today but scheduled to become available in stores worldwide from November 2014, the collection includes travel bags, totes, shoulder bags and backpacks made from raw leather or fabric in a colour palette of white, cream, navy and red, and featuring details that evoke André Courrèges’s original clean lines, such as Plexiglas buckles, and voluminous, structured shapes. 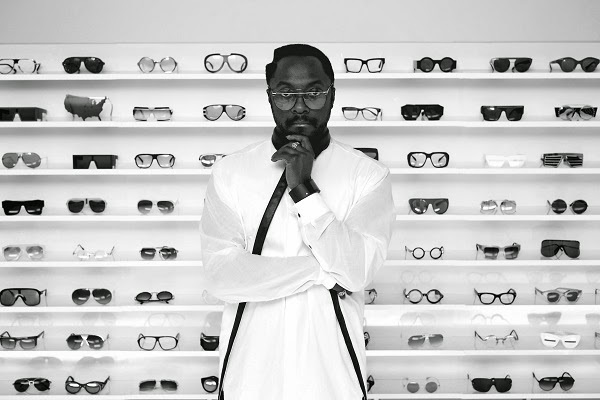 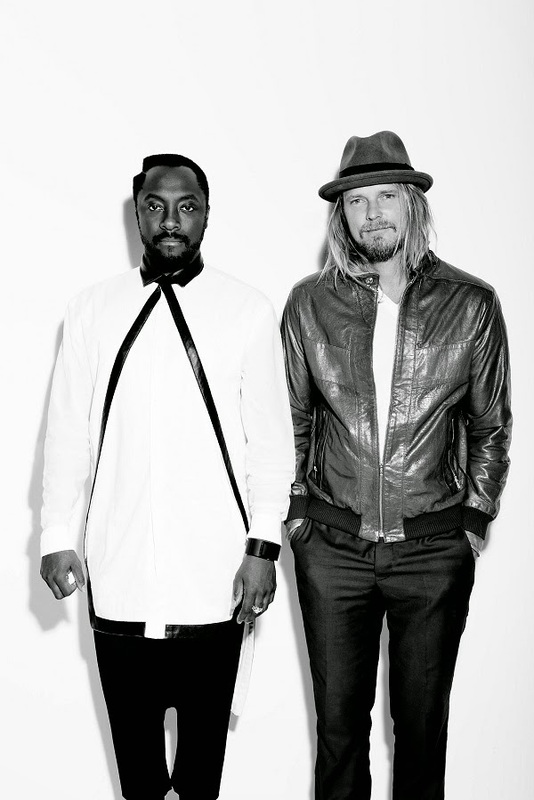 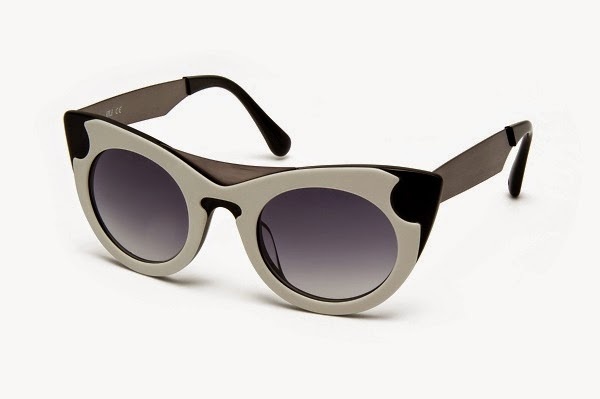 Singer and fashion-aficionado will.i.am has added another venture to his entrepreneur career by creating ill.i, a new eyewear brand comprising sunglasses and optical styles for men and women. 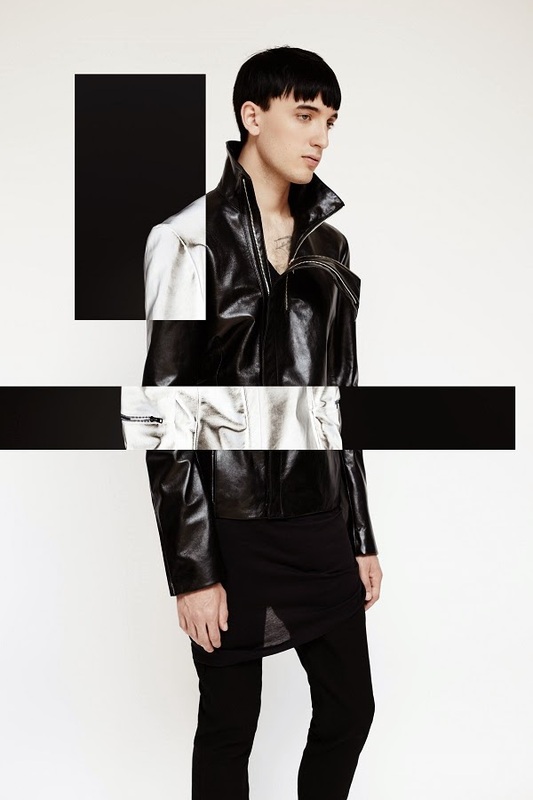 Developed in partnership with designer and long-term friend George Gorrow, the brand is described by will.i.am as being “about dedication and passion” and draws inspiration from the sartorial styles espoused by hip-hop and graffiti artists in the 1980s. 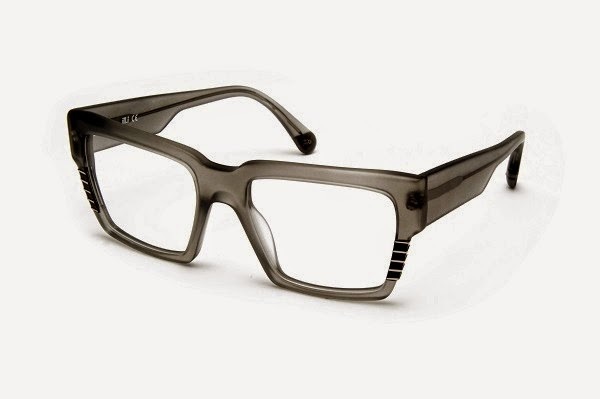 Featuring unique technical detail such as patented diagonal hinges and comfort acetate top bars, all ill.i eyewear models include a laser-engraved will.i.am ‘willpower’ logo and signature line. 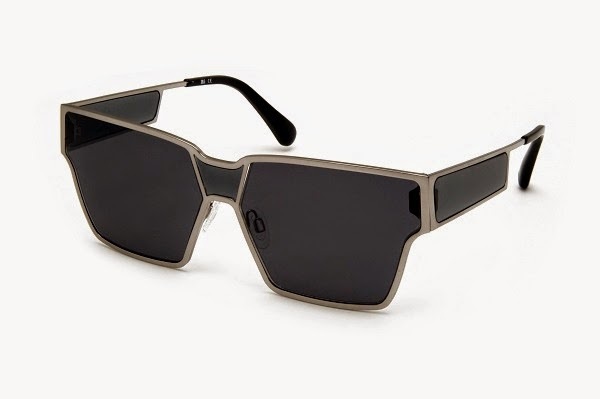 The inaugural collection’s colour palette combines matte and glossy finishes in gold, black, white, silver, gunmetal and tortoiseshell, whereas lenses come in silver grey, bronze grey, brown, and mirrored gold. 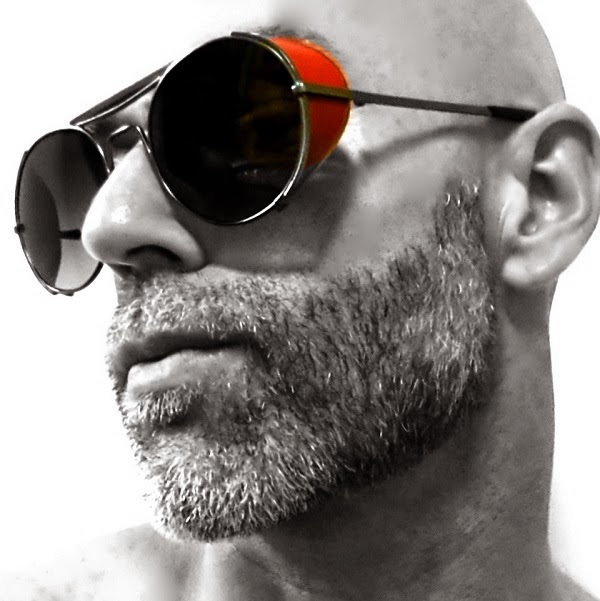 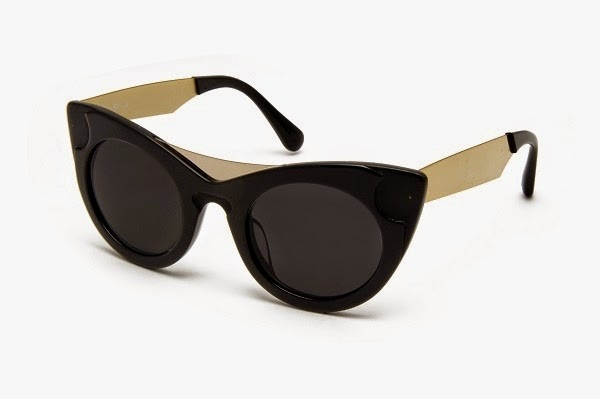 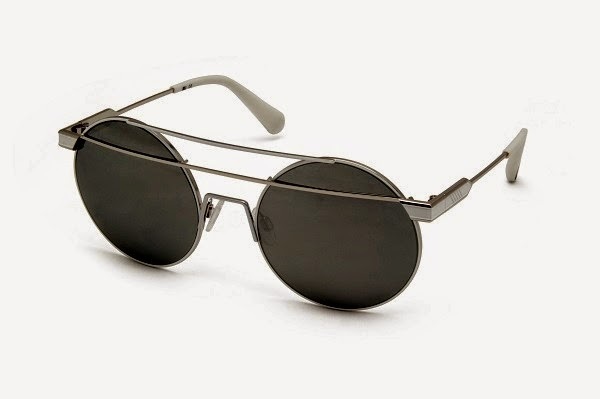 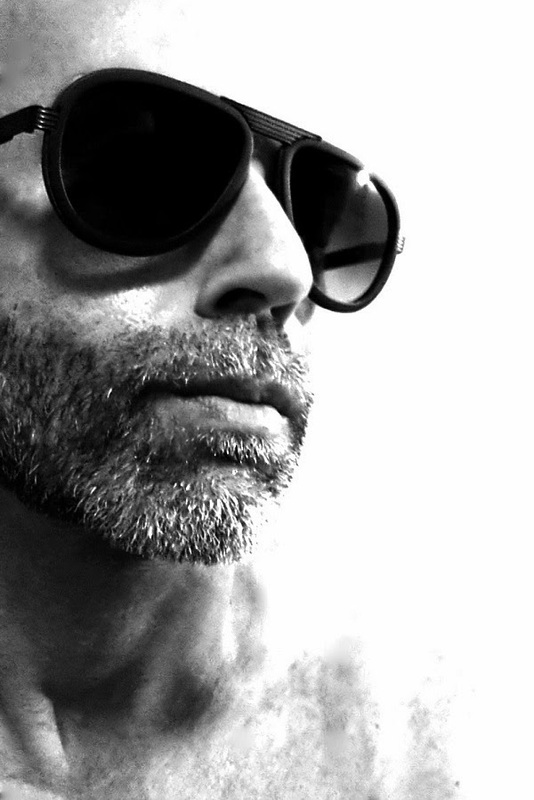 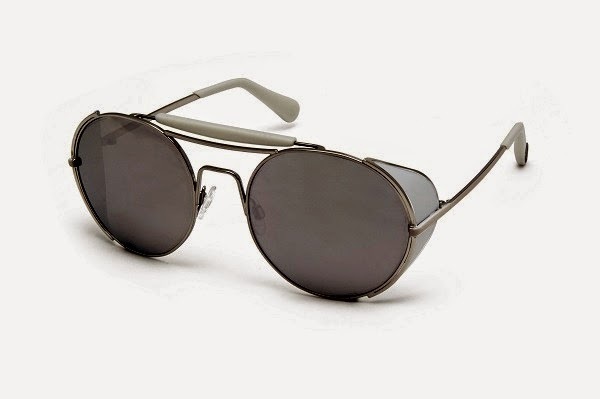 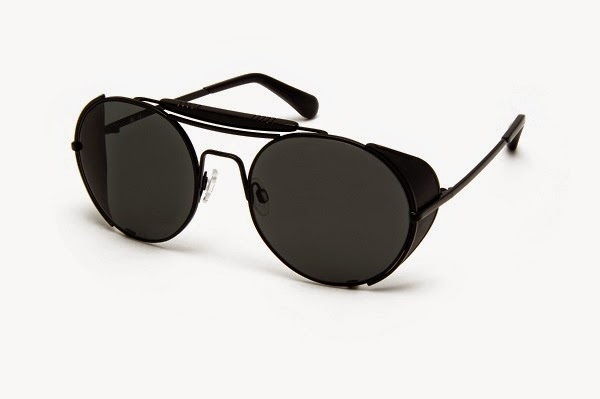 The Style Examiner got exclusive access to the first ill.i models and was impressed by the industrial aeronautics aesthetic that underpinned the sunglasses styles for men, which feature round and angular frames made from metal or acetate; whereas for women, frames vary between oversized cat-eye shapes, round thin spectacles and square translucent styles.